Combat Approved continues to meet the ‘beasts’ of the Russian Northern Fleet – the Project 971 Shchuka-B submarines. We look at the unique features which these underwater predators possess and meet the brave seamen who man on board a sub named Pantera. 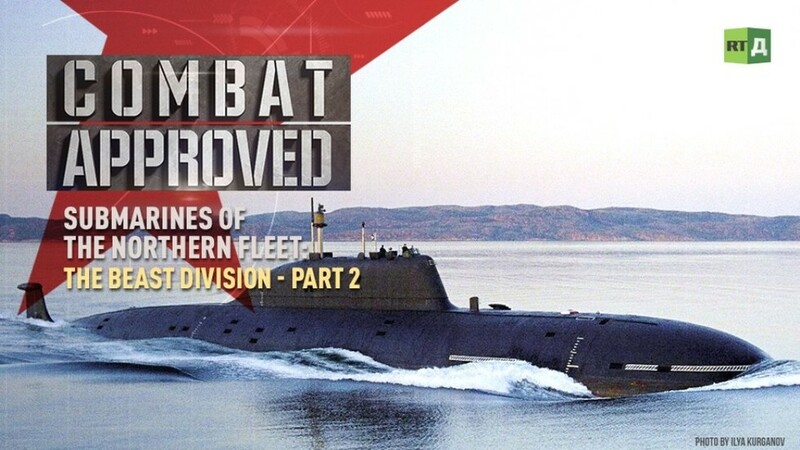 Watch "Submarines of the Northern Fleet: The Beast Division – Part 2 (Combat Approved)" on RTD website.